Any Questions? Need something Mixed or Mastered? 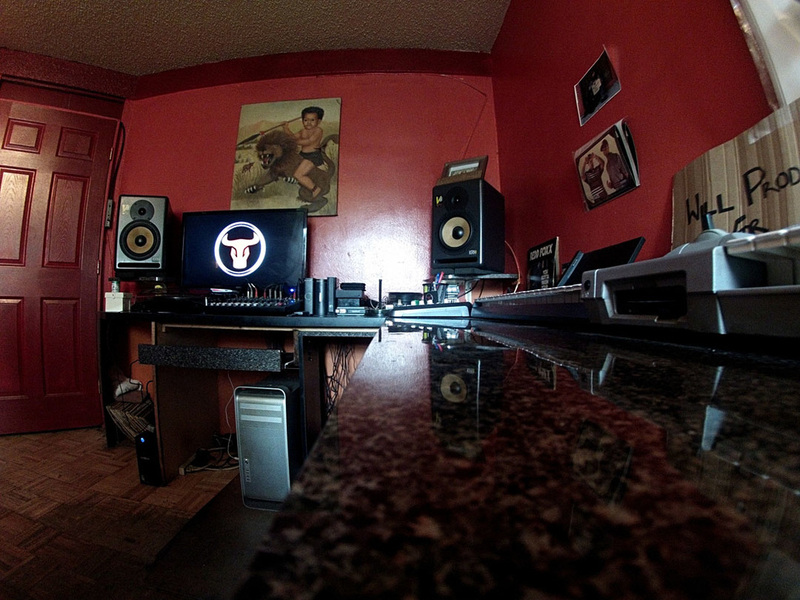 Need Studio Time? If You've worked with us before, please take a moment to fill out this short review...Your opinions matter to us! !